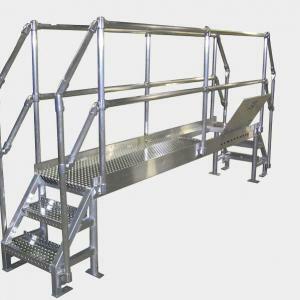 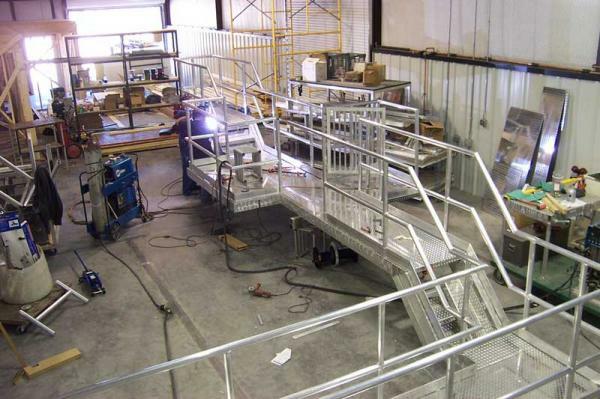 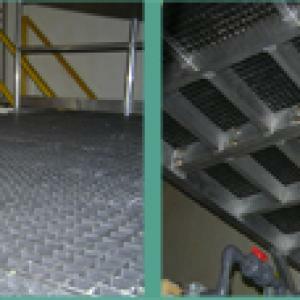 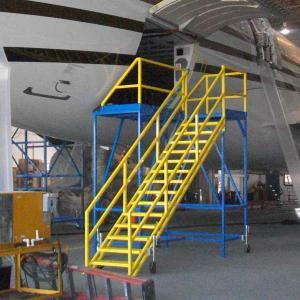 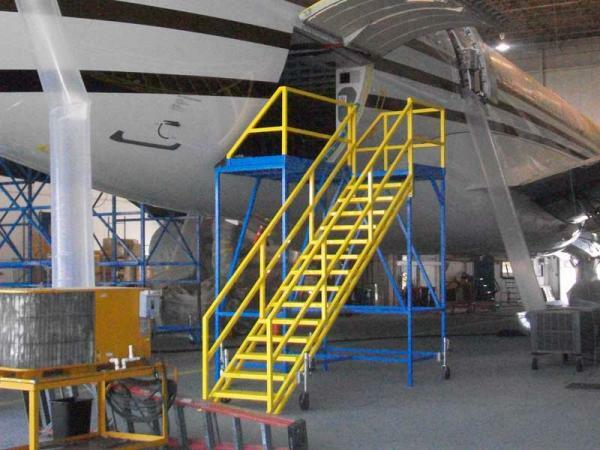 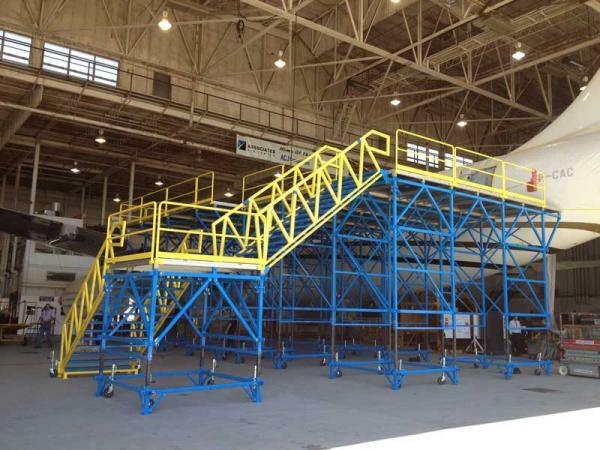 The Access Platforms we fabricate are made ready for installation by experienced MCS personnel. 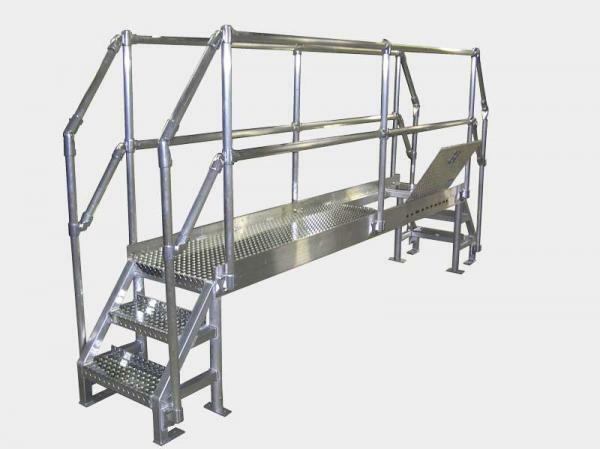 We use stainless steel, carbon steel, and aluminum in the development of our products for many types of industies. 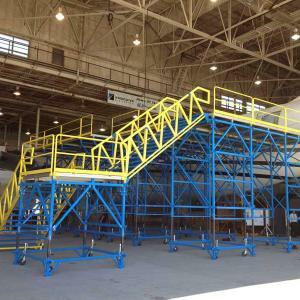 Each platform involves customization and material choices to best fit the application. 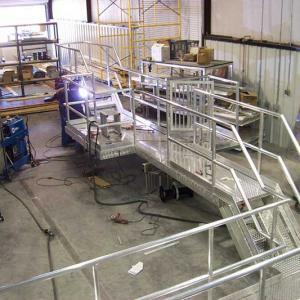 These are a few examples of Access Platorms we designed and manufactured for our clients. 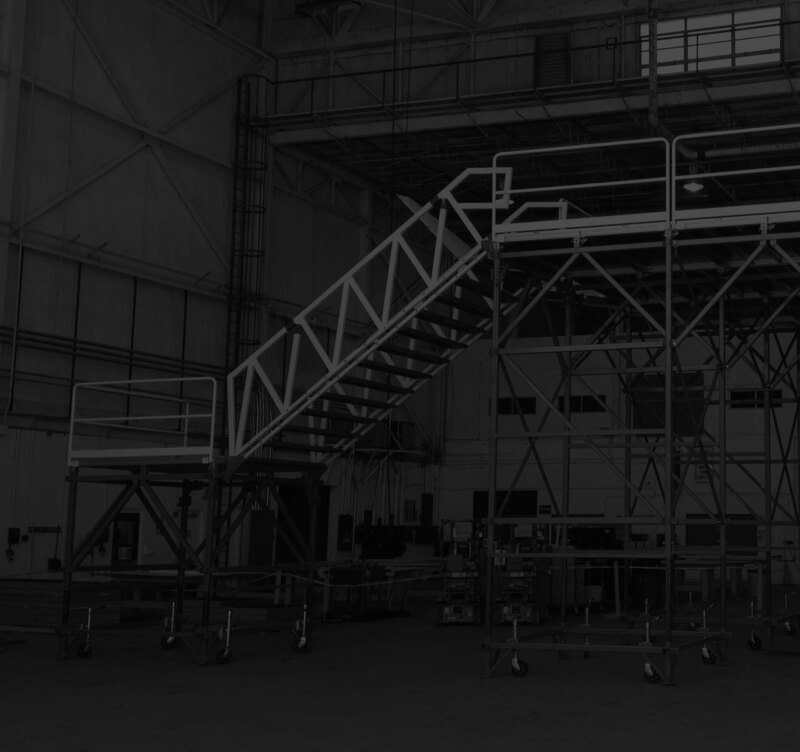 © 2017 Metroplex Conveyor & Services (MCS) - All Rights Reserved.